Join members, serving and retired on 24 July for what has become the premier social event of the year for NSW firefighters - the Union’s Rex Threlfo Annual Toast. Members who retired over the preceding 12 months will be our guests of honour for an afternoon short on speeches and big on comradery. If you make it to only one send off this year, make it the Threlfo Toast. Tickets are limited and cannot be purchased on the day. Ticket prices include drinks and canapés. 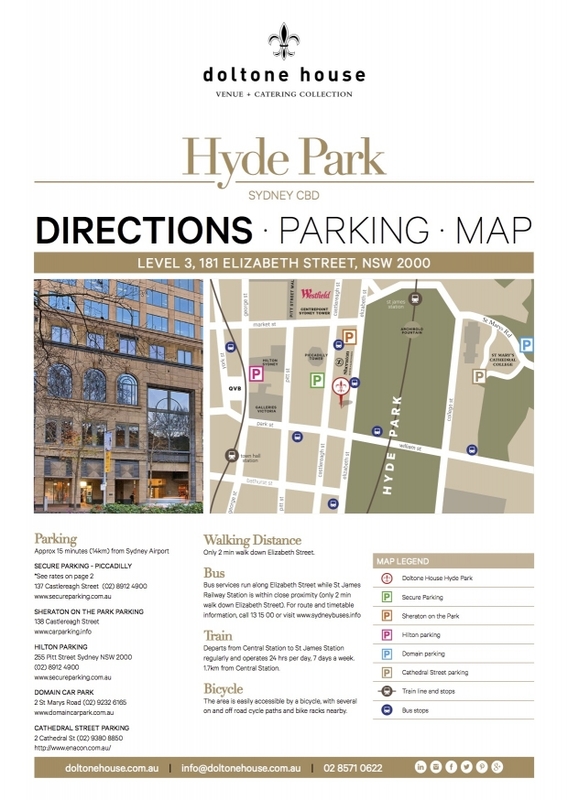 WHERE: Doltone House, Hyde Park, 181 Elizabeth Street, Sydney. WHEN: Tuesday 24 July, midday to 4pm.